The biggest perk of freelancing in the technology field is getting paid to research multiple topics. This often involves interviewing creative people with big and bold ideas. That’s why some of my favorite writing projects are “long-form” B2B magazine articles. I generally prefer writing for business audiences because business owners aren’t seeking dumbed down “snackable” content. They want meatier stories that can help them understand the real-world risks and opportunities associated with potentially disruptive technologies. 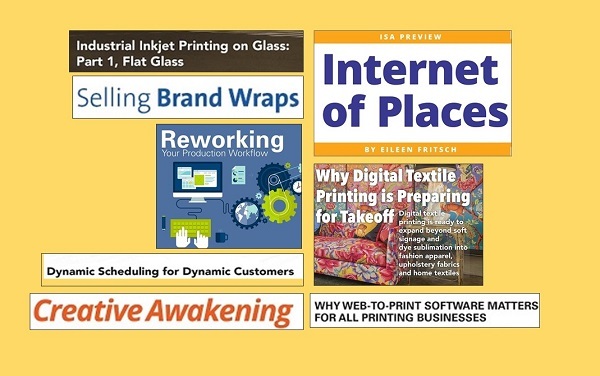 As I researched these stories, I gained a much broader “beyond-the-printing-industry” perspective on some of the market forces behind mass customization, the Internet of Things, and the Internet of Places. My interest in these topics doesn’t end when I submit the assigned story. 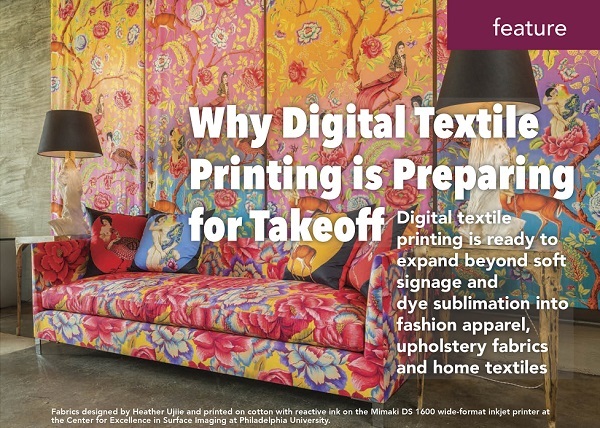 And like many freelance writers, I am sometimes disappointed that print-magazine editors don’t have enough space to publish all of the interesting tidbits I uncovered during my research. Thankfully, the “blogosphere” gives me the freedom to continue to report on whatever topics pique my curiosity. So in 2016, I plan to publish additional information related to the latest developments in all of these fields. Stay tuned. Is The Big Pushback Against Content Marketing Underway?